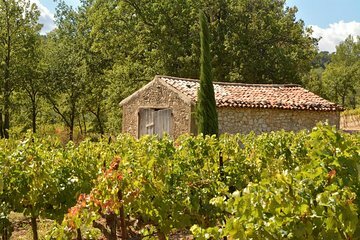 Discover the delicious flavors of Aix-en-Provence on this full-day tour. Visit the calisson museum and factory and try the town’s distinctive signature candy. Tour three wineries in the afternoon and enjoy a scenic lunch in a vineyard. Taste a wide range of local wines and learn all about the wine production process before your tour concludes.